Web fonts are increasingly popular. 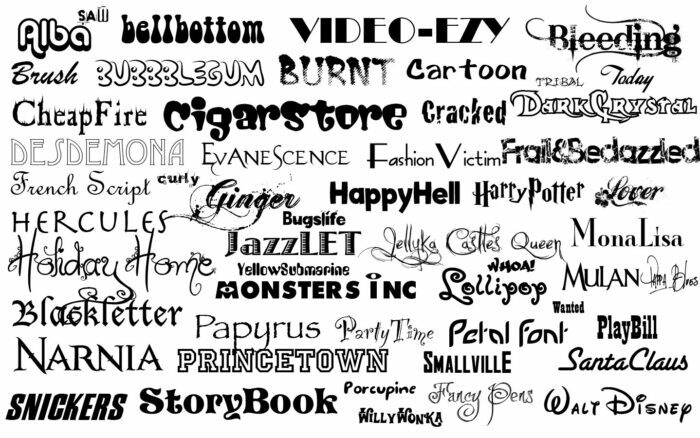 Using web fonts allows to include and use specific fonts along with the assets of their websites. Unfortunately, not all web fonts download instantaneously, which means there is some time during the load where the browser must show the webpage without the font. Many web fonts are quite large, causing a long delay until the browser can use them. The browser should attempt to show a web page in the best way possible despite not being able to use a font due to an ongoing download. WebKit will always end up using the downloaded font when it is available; however, some fonts may require quite some time to complete downloading. For these fonts, WebKit will show elements with invisible text during the delay. Older versions of WebKit would continue to show this invisible text until the font completes downloading. Instead, newer versions of WebKit will show this invisible text for a maximum of 3 seconds, at which point it will switch to a local font chosen from the element’s style before finally switching to the downloaded font when the download completes. This new policy minimizes a flash of fallback text for fast-downloading fonts without making long-downloading fonts illegible indefinitely. The best part is that websites don’t have to do anything to adopt this new policy; all font loads will use it by default. Different web authors may want different policies for headline fonts or for body fonts. With the CSS Font Loading API, new in WebKit, web authors have complete control over their own font loading policy. In this example, browsers will use the format CSS function to selectively download whichever fonts they support. Because browsers will prefer fonts appearing earlier in the list over fonts appearing later, browsers encountering this code will always prefer the WOFF 2 font over the WOFF font if they support it. In this content, none of the characters styled with MyWebFont fall within the unicode-rangeof the first CSS @font-face rule, which means that there is no reason to download it at all! It’s important to remember, however, that styling any character with a web font will always cause the last matching @font-face to be downloaded in order to correctly size the containing element according to the metrics of the font. Therefore, the most-common CSS @font-face rule should be listed last. Using unicode-range to partition fonts can eliminate font downloads entirely, thereby saving your users’ bandwidth and battery.